On the streets of a democratic Russia, espionage, civil war and Mafiya control dominate a new kind of battlefield. 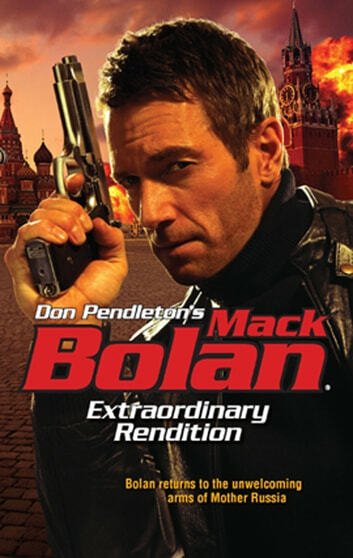 Bolan's mission: locate, extract and deliver a ruthless Russian arms dealer to a transport team ready to take him back to the United States to stand trial. But the Russian made friends in high places–CIA, FBI, KGB–during his career as both a player and a pawn. With compromising leaks high up in counterintelligence circles, and a hard force of specialized handlers keeping him alive and doing deals with rogue nations, the arms merchant is a hard man to get to, much less take alive. 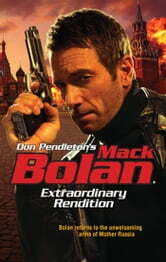 Bolan doesn't get hung up on odds, risk or the roll of the dice. He's focused on a mission gone sour in hostile territory–and his personal commitment to finishing by any means necessary.